Sign on to our shared principles! 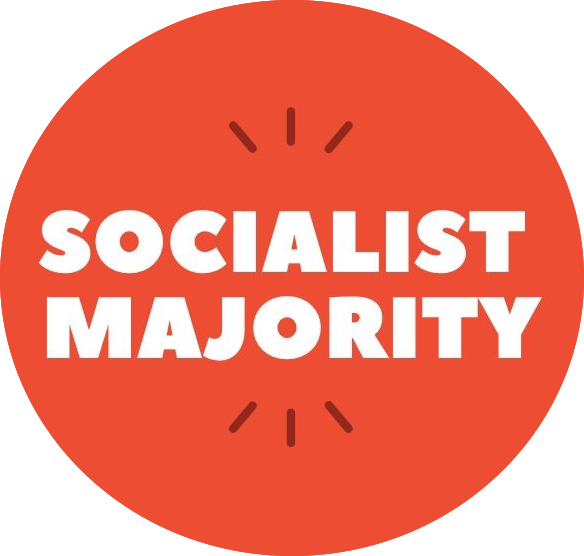 Join the Socialist Majority caucus 1) Our urgent task is to build a socialist majority.To build a socialist majority, we need to engage working people in effective campaigns around immediate demands. We need to organize in a way that recognizes and combats white supremacy, patriarchy, and all other systems of oppression as well as capitalism.… Continue reading Sign on to our shared principles! Welcome to the Blog of the Socialist Majority caucus of the Democratic Socialists of America (DSA). We want to grow a mass socialist movement capable of taking on the capitalist class. Learning from the experiences and perspectives of our comrades is a key part of that mission. That is why we encourage you to submit… Continue reading Write for us!